Haven't installed yet , hair looks amazing came in 4 days, Smells amazing came fast !!! Love it. I've had this hair in for 2 weeks now. I love this hair it's so soft and beautiful. Unfortunately the texture has changed and it's not as soft, but that's with all hair. 14 inch Closure from somewhere else. 3 bundles of 20 inch plus I mixed some 16 inch I had from before. Shipment was fast got there hair in 3 days. 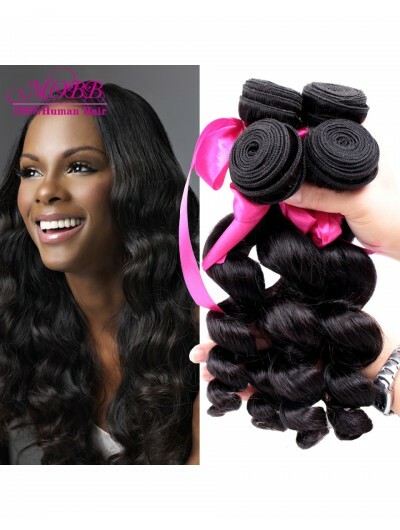 I love the hair.. very soft full bundles smells great havent installed it but so far so good.